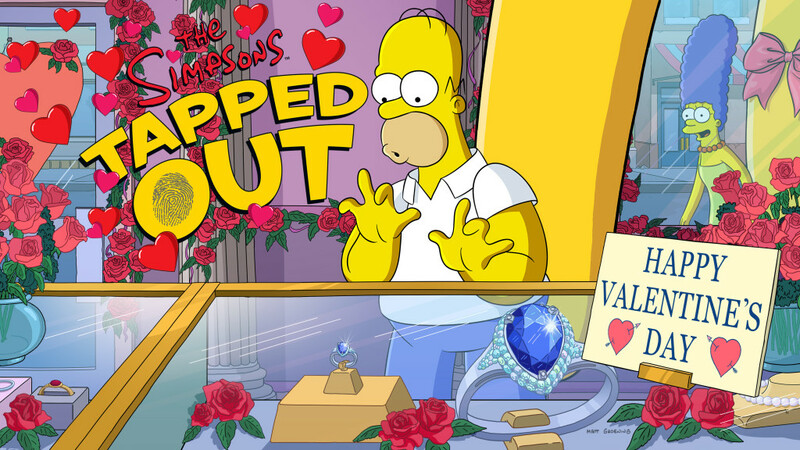 Tapped Out: New Event, Love, Springfieldian Style, starting on 23rd! Preview info available now! A new event is going to start soon: the Valentine’s Day 2019 Event, Love, Springfieldian Style, is coming on the 23rd! Get a special preview of the event right now by checking our event page and join us soon for all the info you want to know on it, in this new set of four weeks event. Discover also a whole new functionality, coming soon to our games! 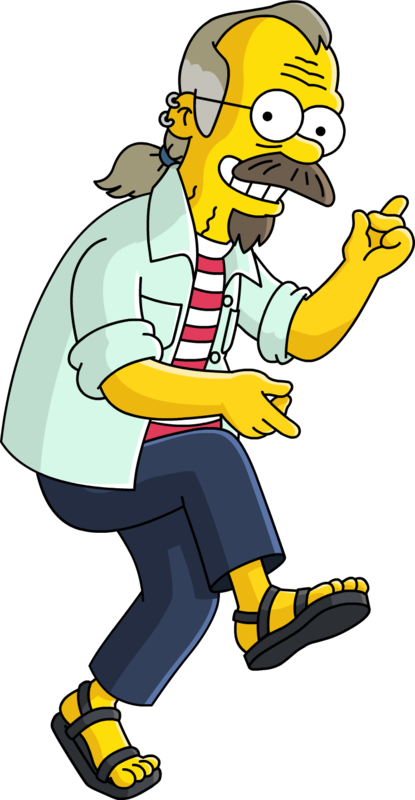 All info and more on Wikisimpsons, the place where you can find all on The Simpsons: Tapped Out!